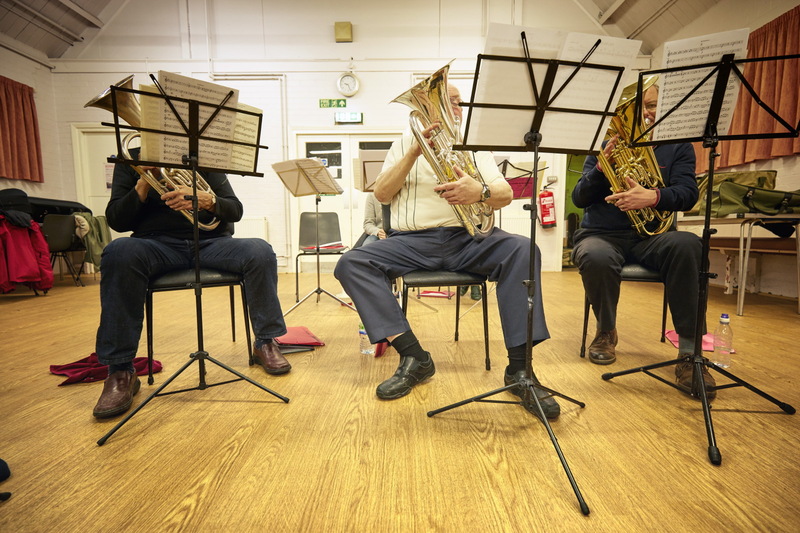 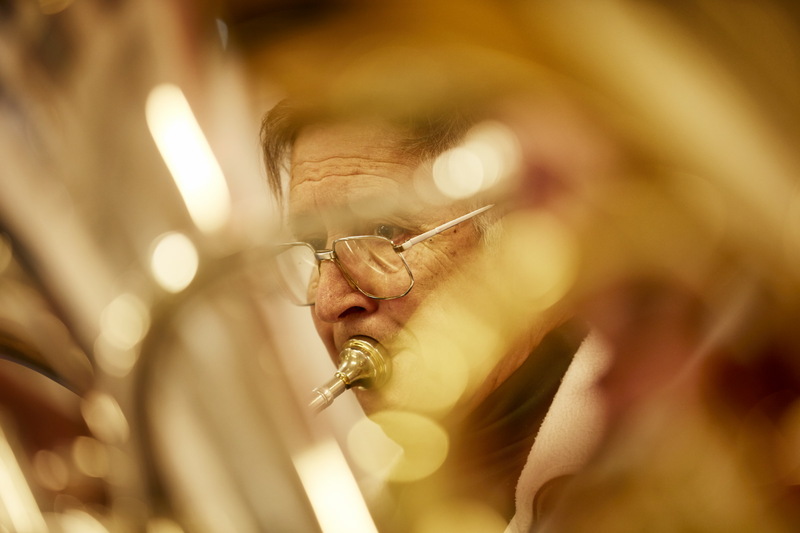 Letchworth Garden City Brass Band formed over 100 years ago with players of all ages and abilities with a mix of adults and young players. 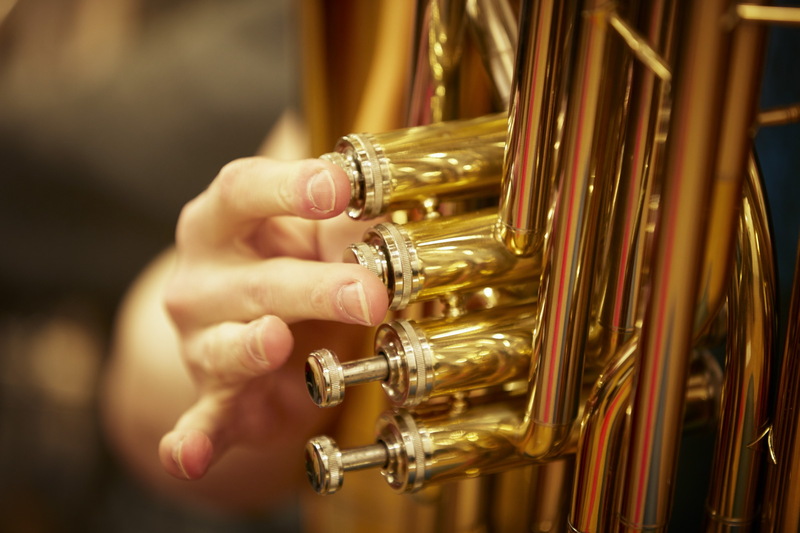 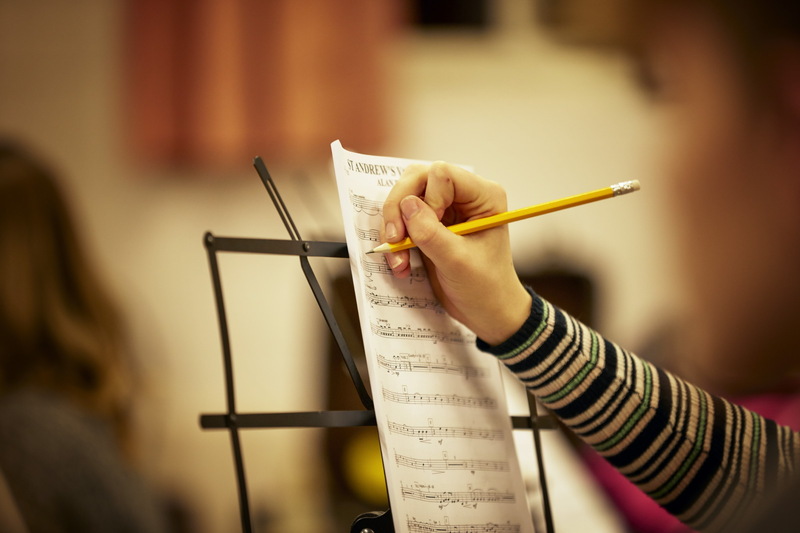 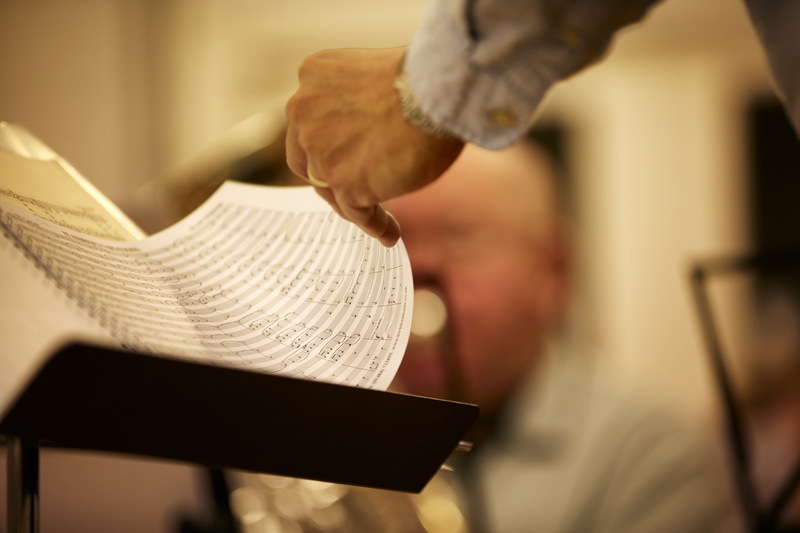 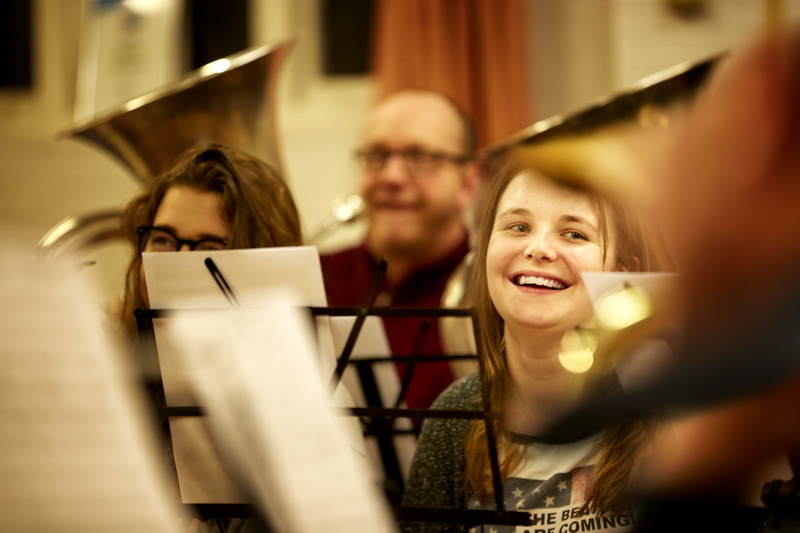 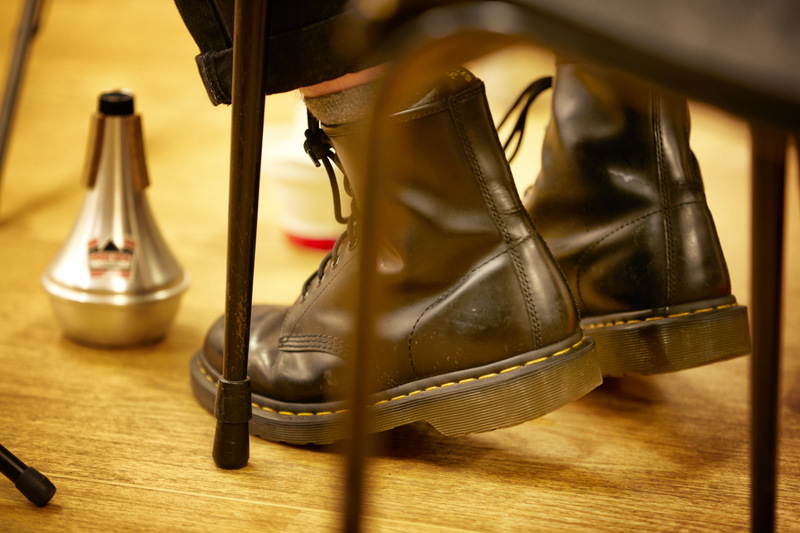 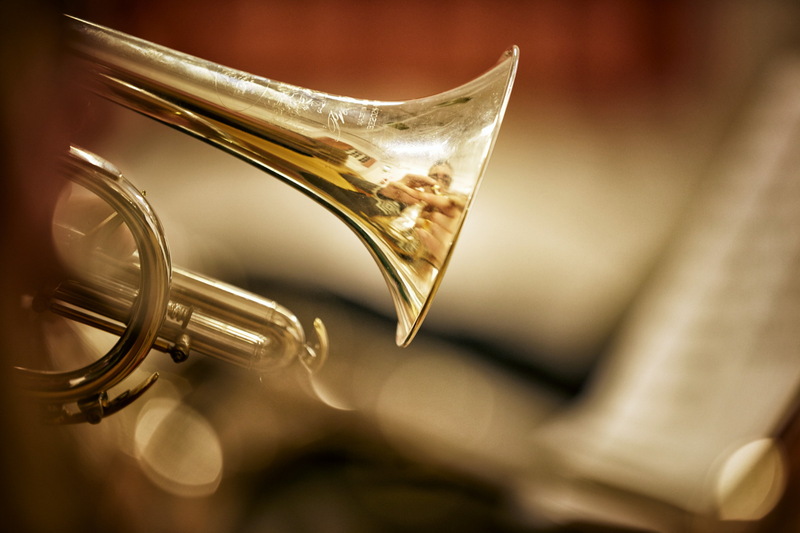 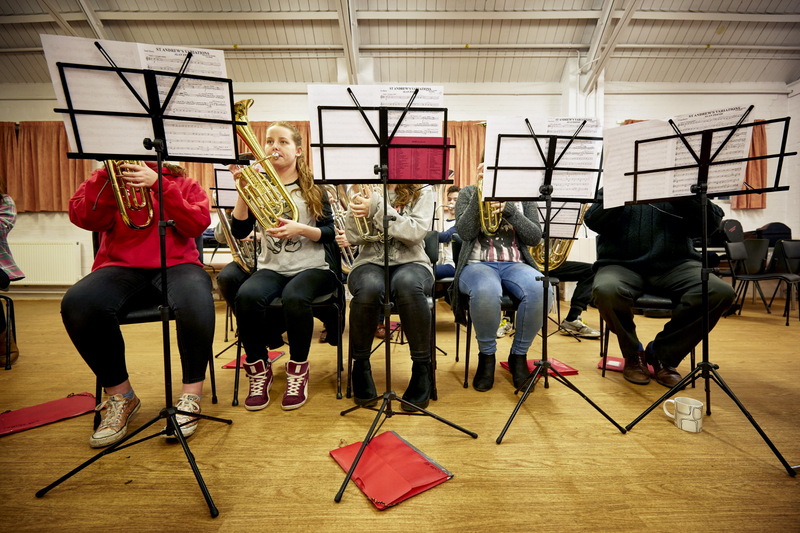 Young players from the band regularly go on to take specialist music studies at colleges and university. 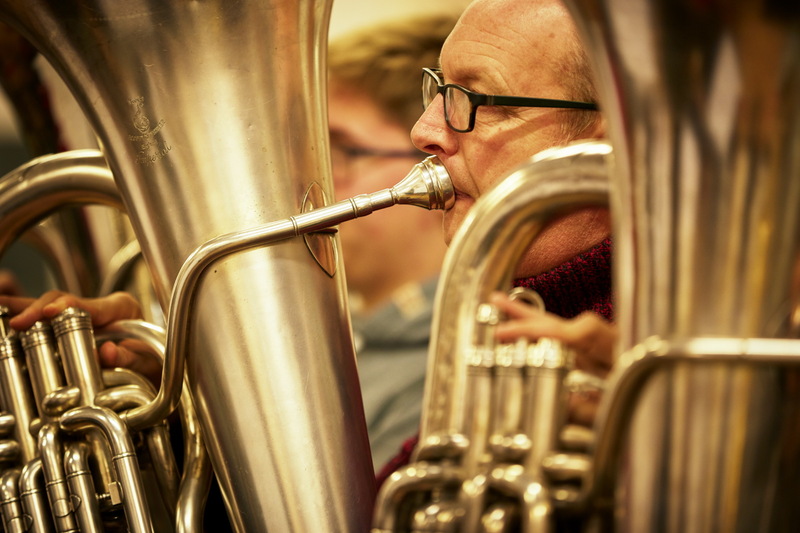 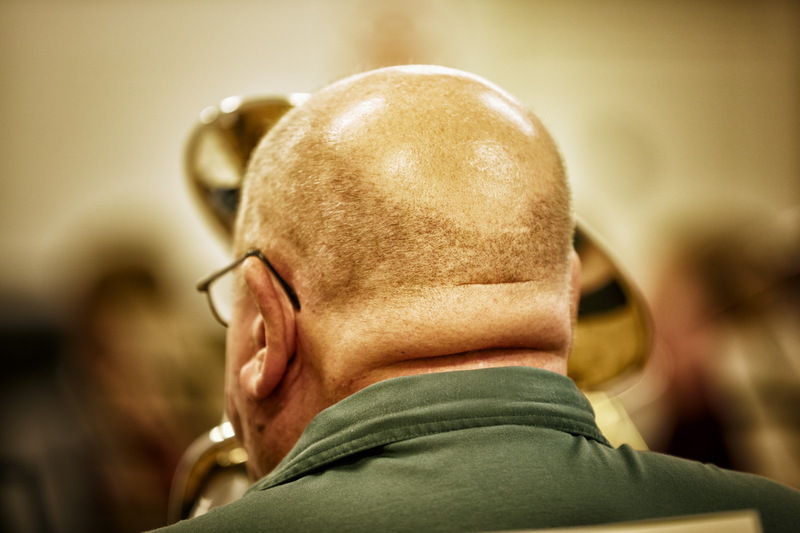 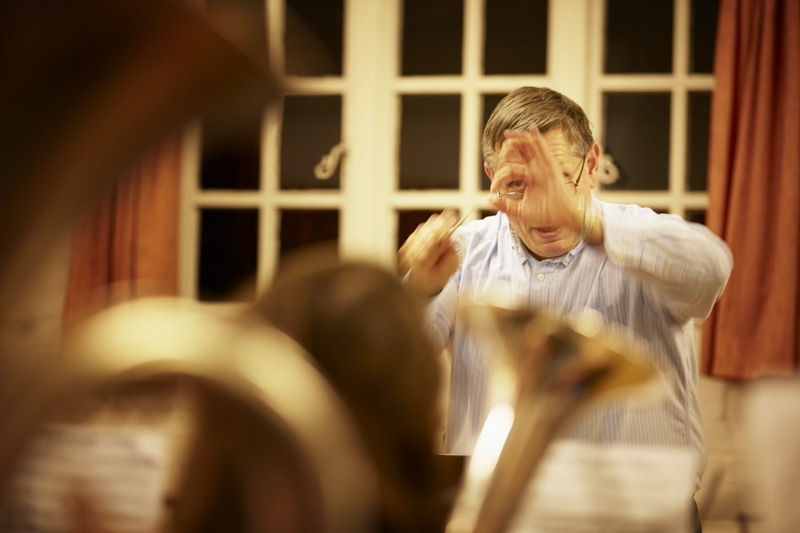 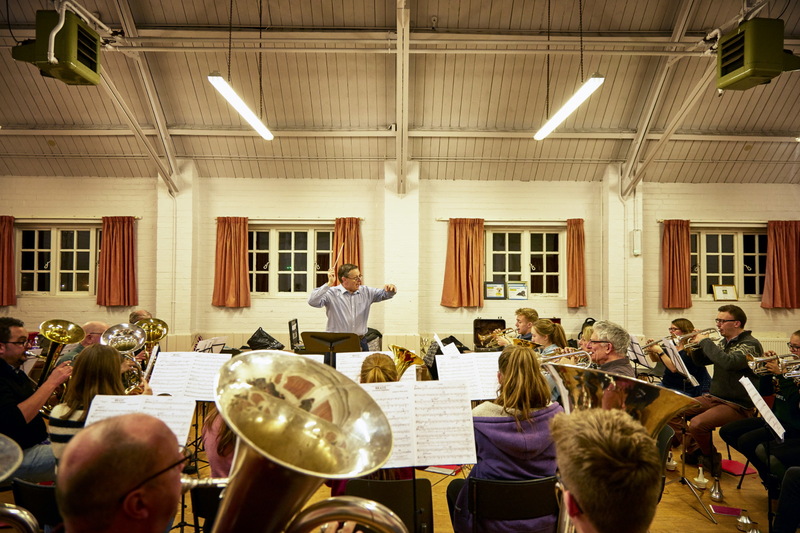 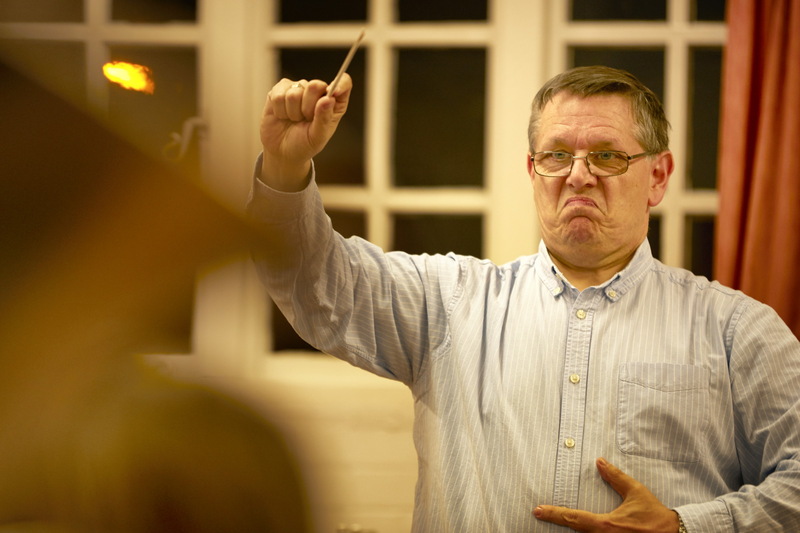 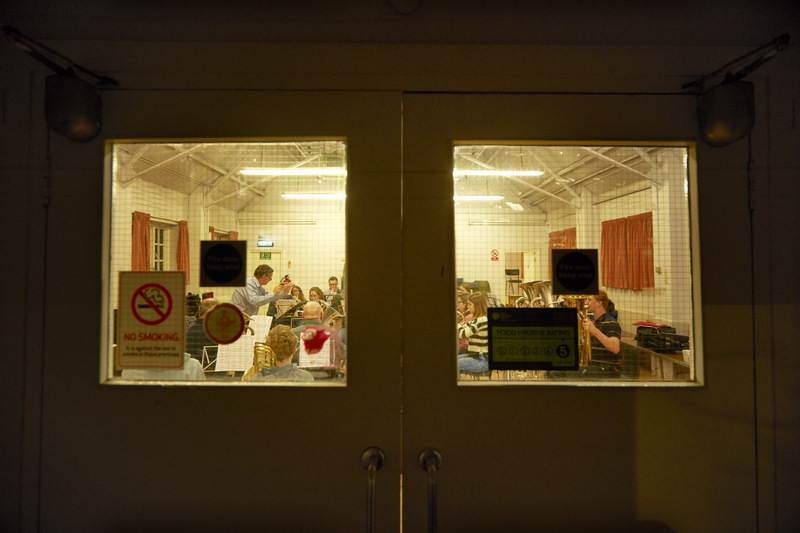 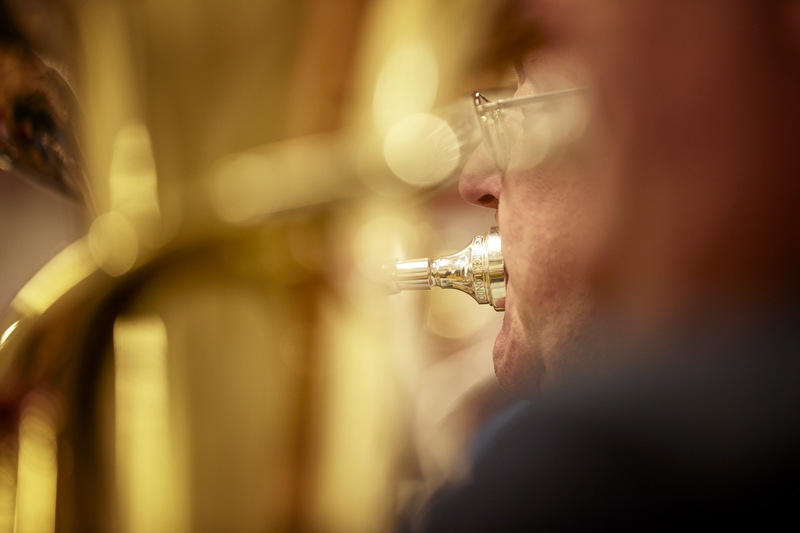 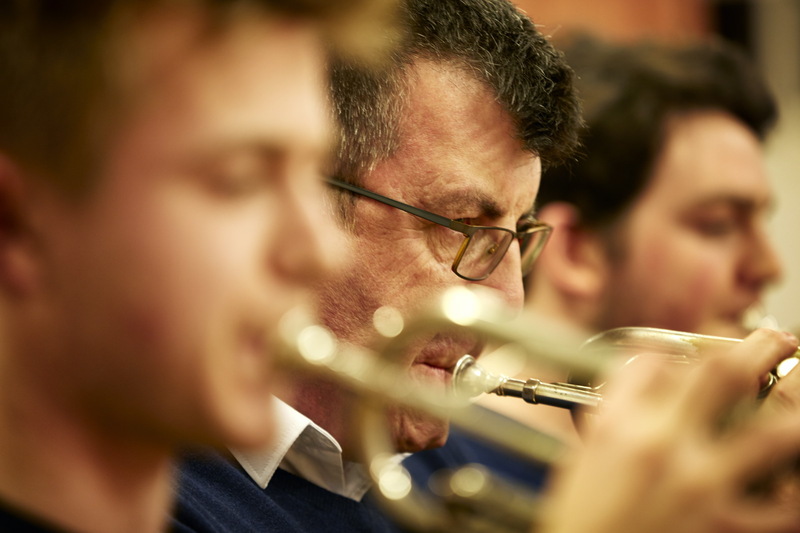 At the helm is Tim who does much of the work with youth bands and ensembles as well as teaching in Hertfordshire. 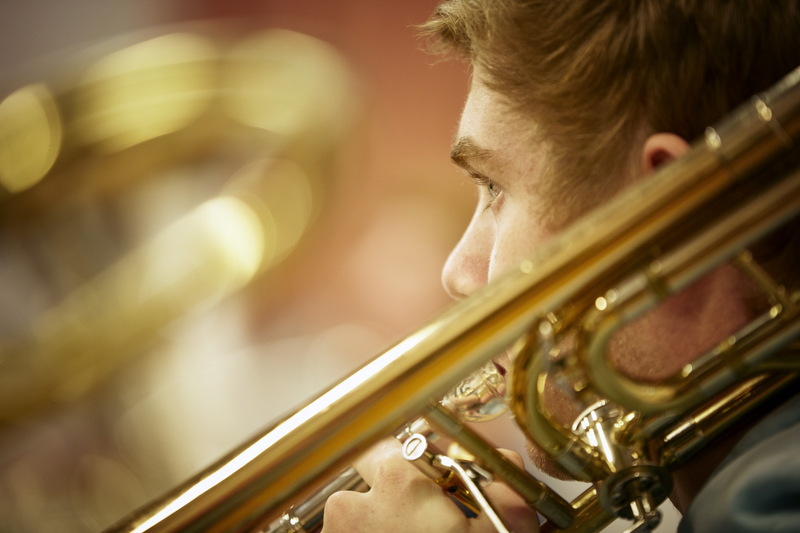 Tim has helped teach and mentor students of all abilities from beginners through to the finalists in the BBC's prestigious "Young Musician Of The Year" competition on more than one occasion. 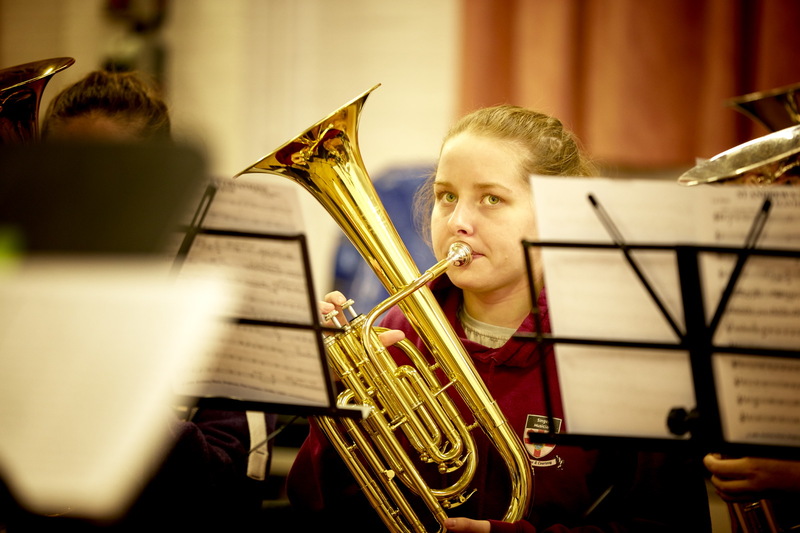 It has been an honour to spend time photographing the band rehearsing, their dedication, confidence and humour is to be praised!